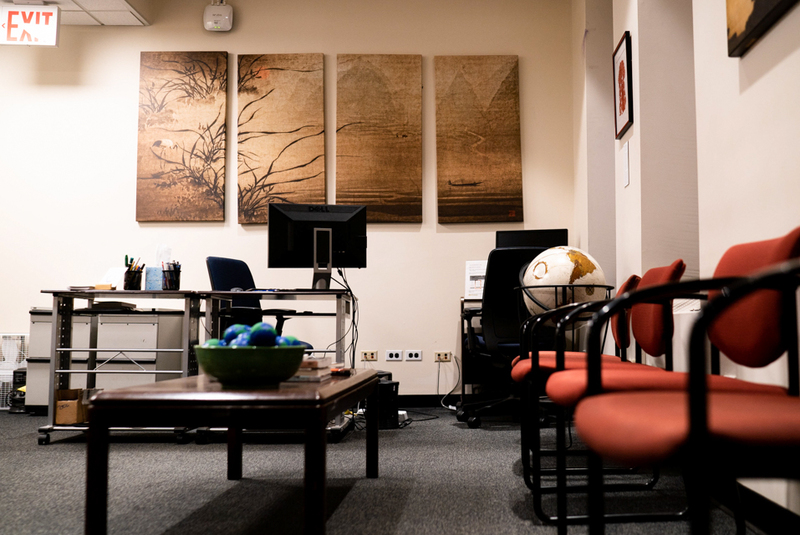 International students in Columbia College and the School of General Studies will be able to apply for employment authorization through Curricular Practical Training starting this summer, potentially allowing students to work for an additional twelve months within the U.S. and alleviating application fees, following a policy change finalized Monday. 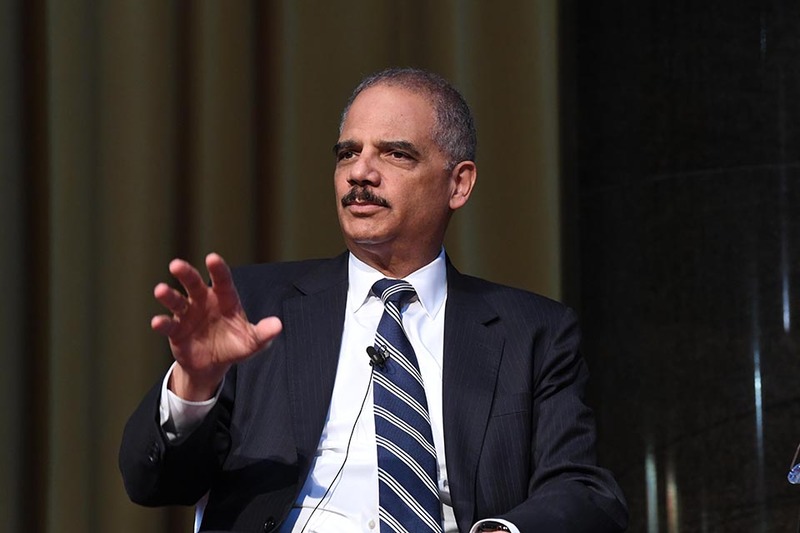 Founder and editor in chief of FiveThirtyEight Nate Silver and former U.S. Attorney General Eric H. Holder Jr., CC ’73 and Law ’76, discussed the upcoming Democratic primary race and 2020 presidential election in a panel on Tuesday. 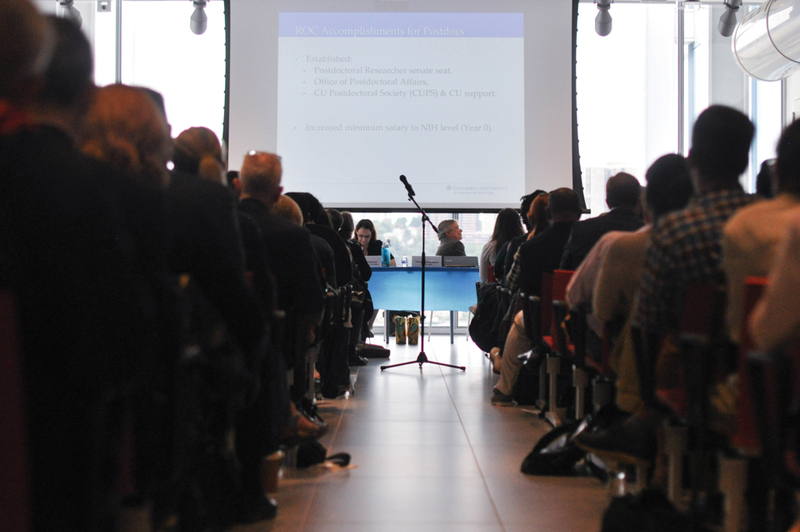 Following months of a heated debate over unauthorized revisions made to a University Senate policy on undergraduate-faculty relationships, senators have cited apprehension and uncertainty regarding their role in the creation of a similar upcoming resolution governing graduate student relationships with faculty. Columbia World Projects, an program launched in November 2017 to encourage the University’s faculty to generate solutions to real world problems, will offer work-study jobs for students and hold public events about areas of interest in academic research in an effort to increase involvement from undergraduates. 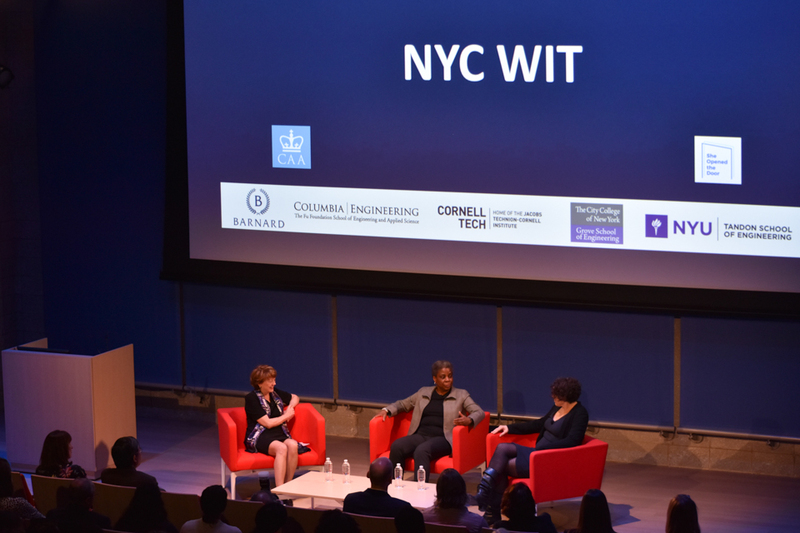 School of Engineering and Applied Science Dean Mary Boyce, along with a panel of female leaders in STEM, discussed women in technology and the need for liberal arts students to gain a foundation in engineering at an event held in the Forum building of Manhattanville on Tuesday. 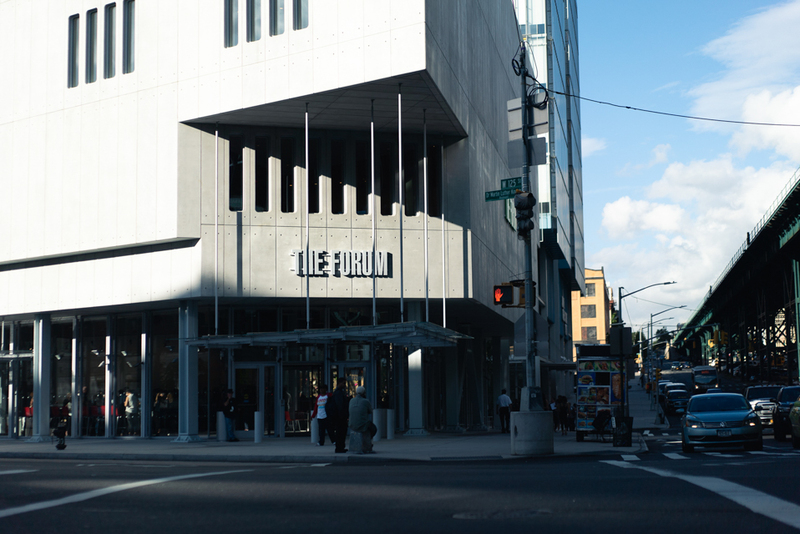 Columbia has announced progress in numerous areas related to student well-being on campus, including the development of gatekeeper training for all faculty, open programming for students in Lerner beginning this semester, and the creation of a suicide postvention response group with standard guidelines and procedures, according to recent updates posted to its “Live Well | Learn Well” website. 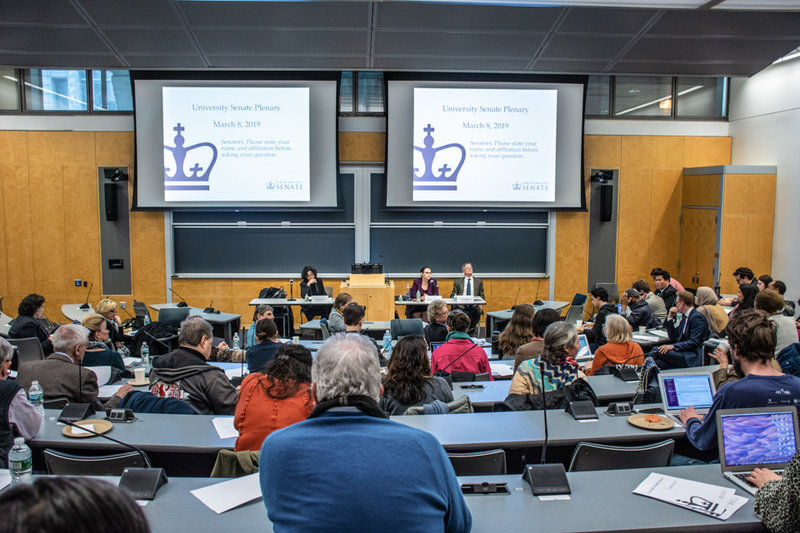 Last April, the University Senate passed a historic resolution that made Columbia one of the last universities to forbid all romantic and sexual relationships between undergraduates and faculty members. 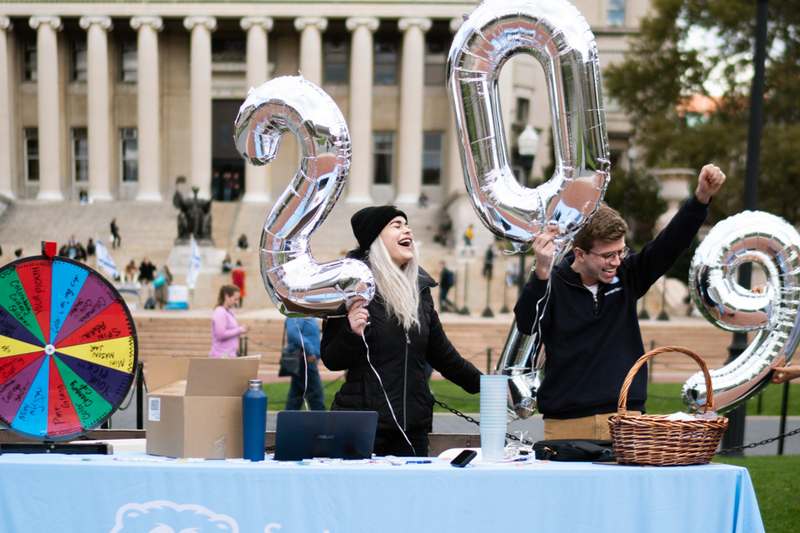 Columbia raised a record high of over $20.1 million on its seventh annual Giving Day as of 1 a.m. Thursday morning, surpassing last year’s earnings by nearly five million dollars. 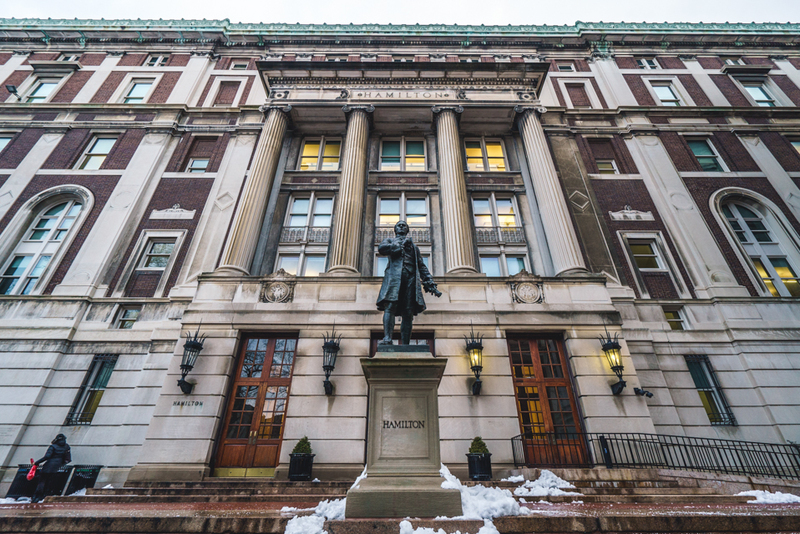 A majority of postdoctoral workers at Columbia voted to unionize, the National Labor Relations Board announced earlier this afternoon. 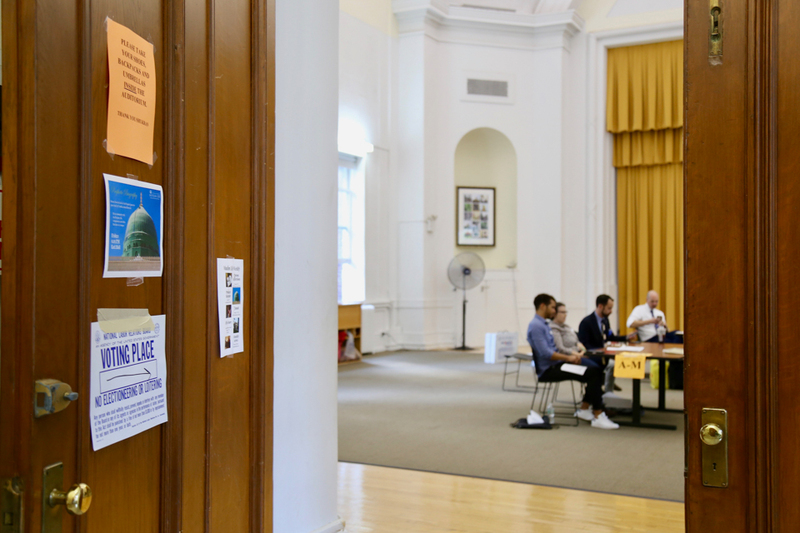 Columbia’s Undergraduate Research and Fellowships office will now offer one-on-one advising and information sessions regarding study-abroad programs to undergraduate students in all three Columbia schools, Columbia College announced in a statement earlier this week.